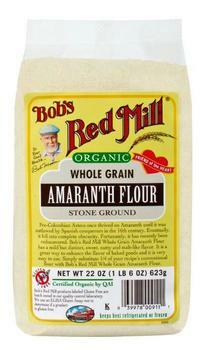 Bob’s Red Mill Natural Foods is recalling 2,099 cases of Organic Amaranth Flour. Testing has revealed the presence of Salmonella in a single lot of the product. Customers who purchased the recalled product should not consume it, but return it to the place of purchase for credit or refund or discard it. Consumers with questions may call the Bob’s Red Mill hotline at 800-349-2173.